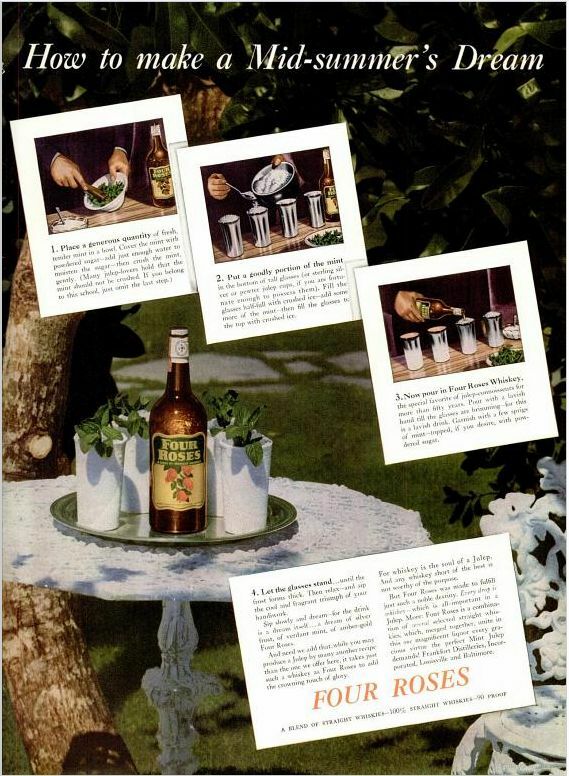 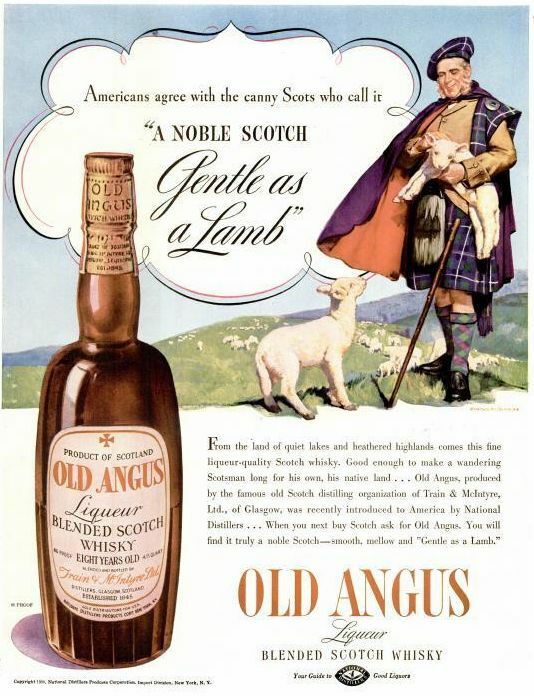 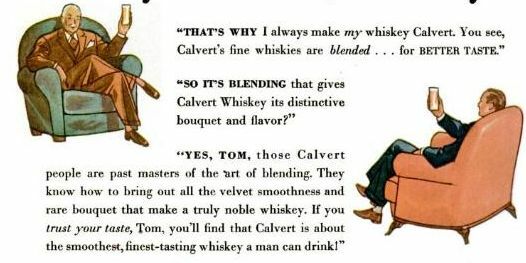 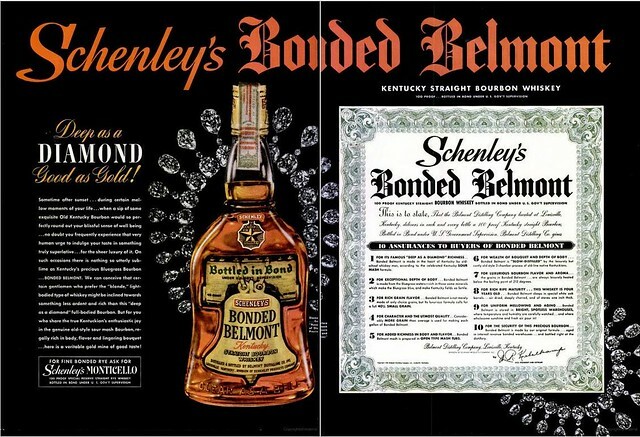 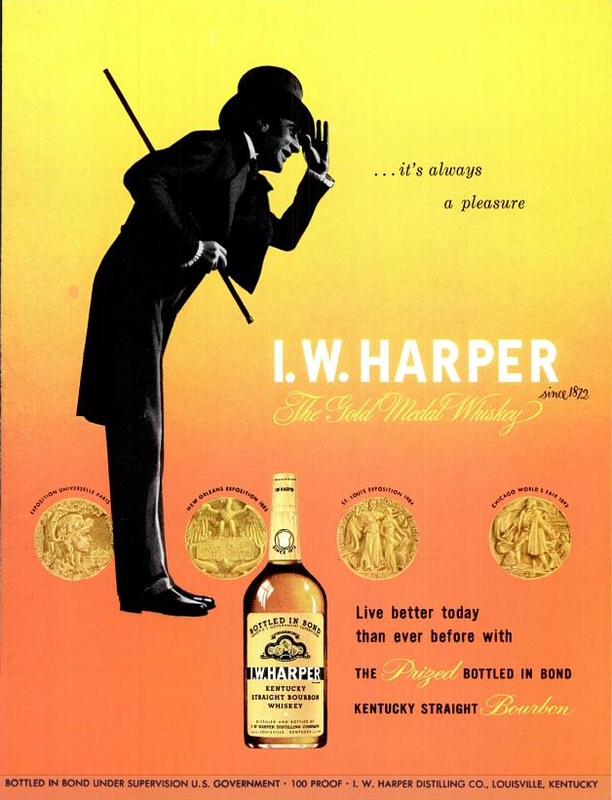 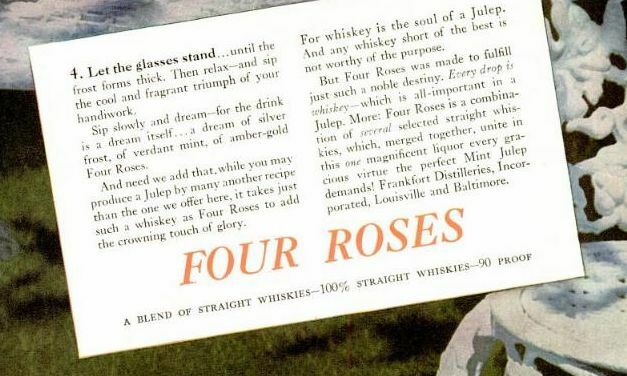 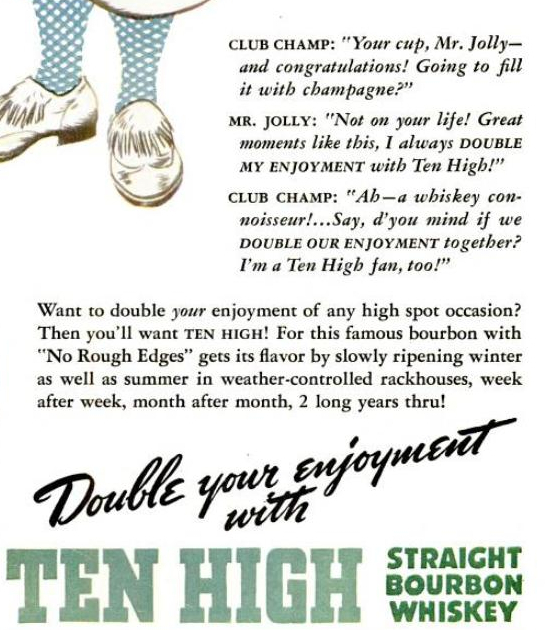 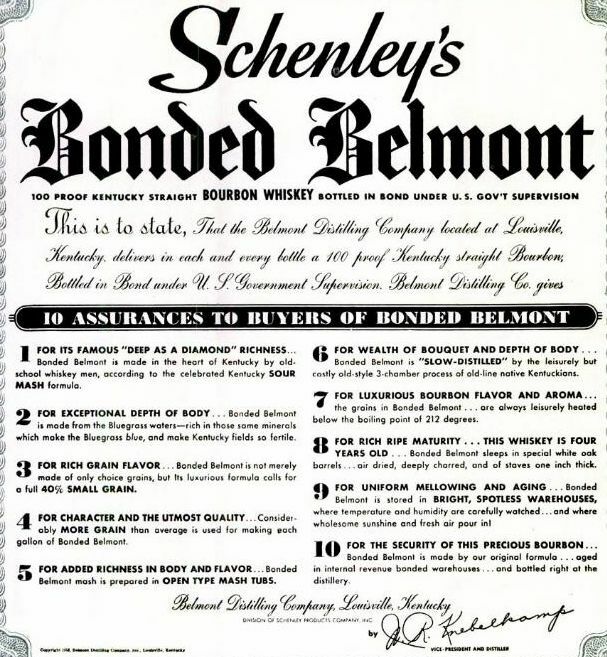 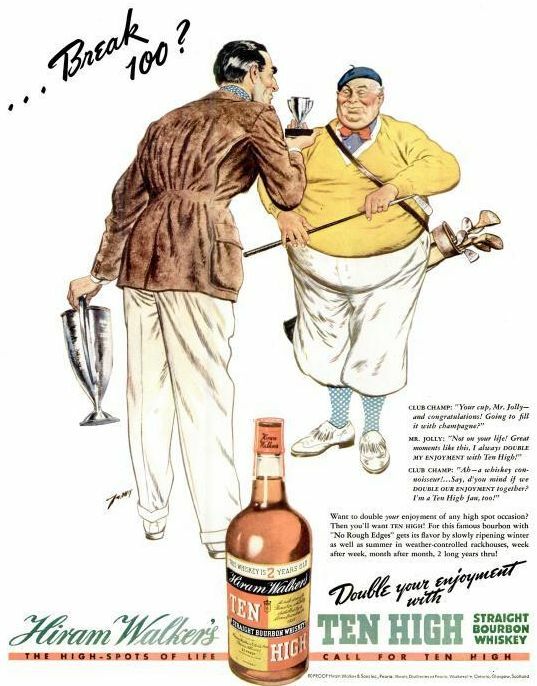 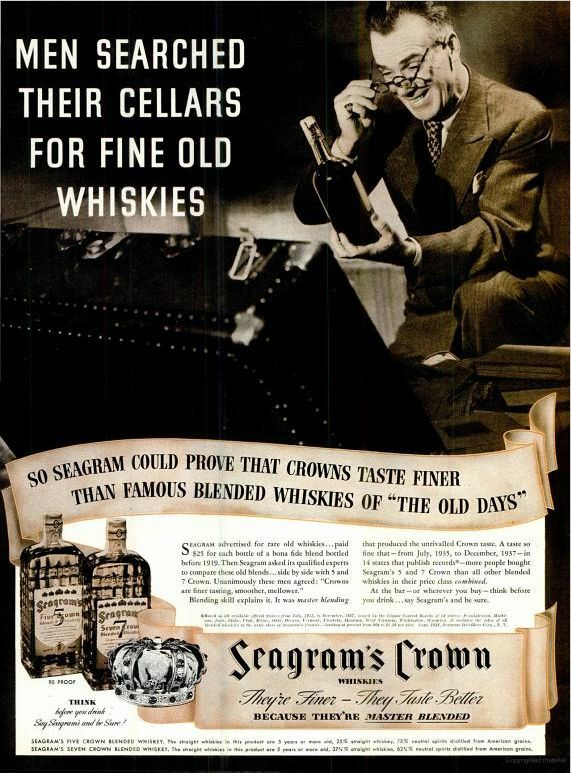 A couple of years ago, I talked to Robert Klara, a writer for Adweek.com, about old bourbon advertising, and the shifting perceptions of bourbon over the generations. 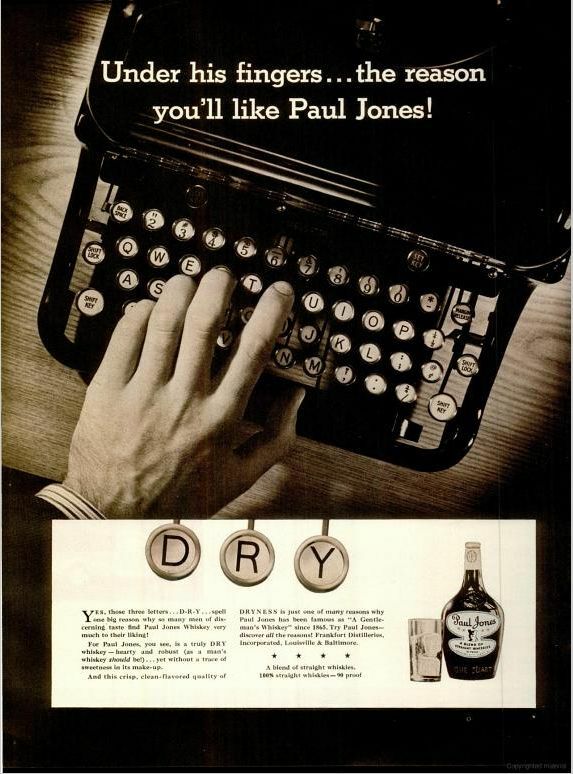 I enjoyed our telephone conversation, and I appreciated that Klara made me look smart in the subsequent article. 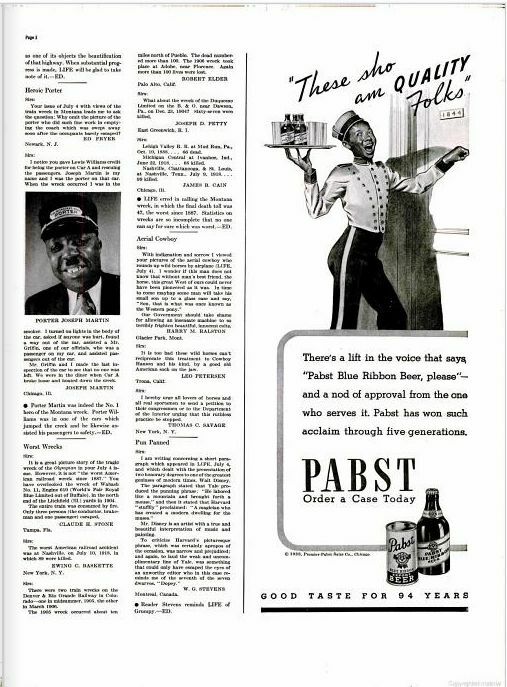 I’ve followed his work on and off since then, and so when I saw AdWeek’s insightful and intelligent look at the subtle history of gay themes in advertising, I was unsurprised to see that Mr. Klara had written it. 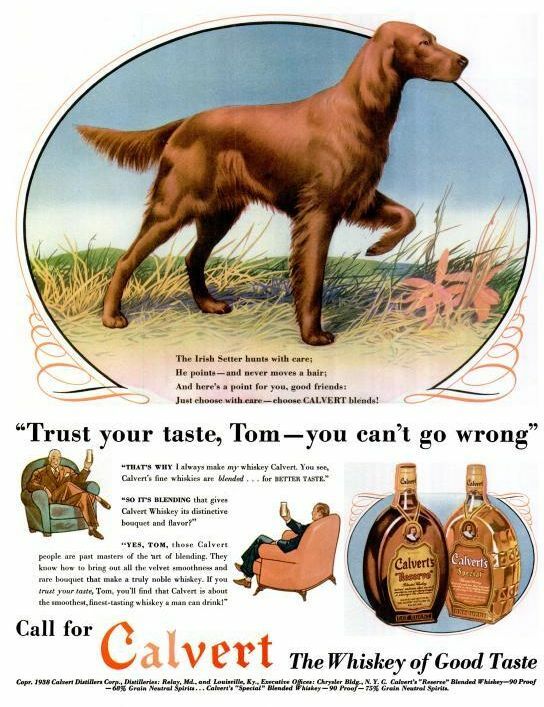 Klara describes how, in much of the advertising from the middle of the previous century, gay themes are subtext; they’re closeted, if you will, obvious to a gay consumer, but easy to overlook by straight ones — and, more to the point, by straight executives at the brands in question. 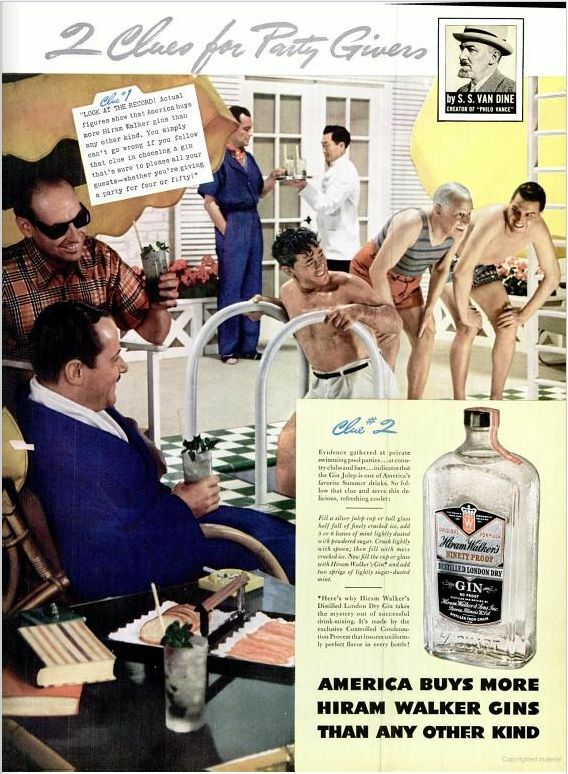 The fellow in the blue smoking jacket and ascot seems to be taking in the view, yes?